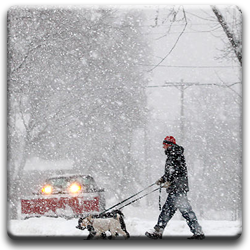 Contact your local emergency management office or American Red Cross for more information on winter storms. Stay indoors and dress warmly. If you must drive or get caught in a storm make sure you are familiar with our Driving Tips.